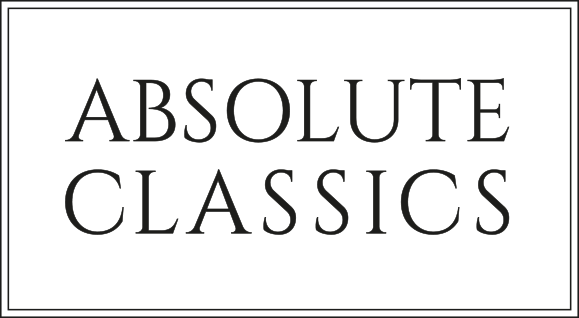 FOUR of the UK’s most dynamic rising stars of classical music have returned to the region to give a set of concerts for Absolute Classics’ penultimate series in its 2016/17 programme. The Aurea Quartet are no strangers to Dumfries and Galloway and say they enjoy returning to the region’s audiences who have always been “warm and supportive” towards them. Violist Christine Anderson said: “We have found the audiences here warm and supportive and it’s not often we get to play in such a variety of venues in one area. The Manchester-based quartet began their regional tour in Dumfries on Thursday to the delight of audiences in the Crichton Memorial Church and will appear at two more of the region’s venues this weekend. The quartet comprises four award-winning young and talented classical musicians – Abbey Hayward, cello; Christine Anderson, viola; Philip Brett, violin; and Rosemary Attree, violin – who, during the first year of their formation, achieved joint first prize at the 2011 Cavatina Intercollegiate Quartet Competition in London, and won all of the chamber music prizes at the Royal Conservatoire of Scotland. 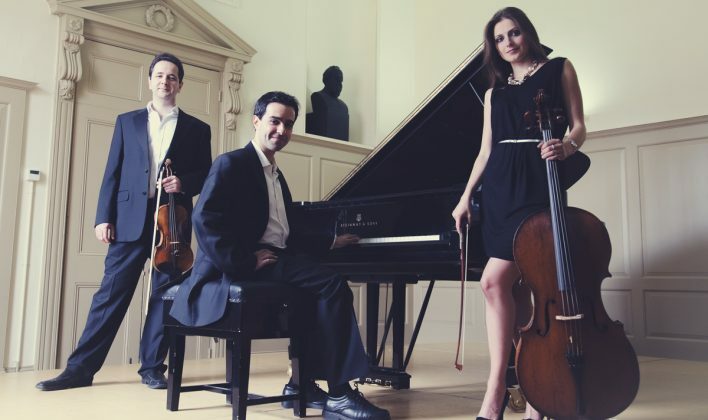 They gave their Wigmore Hall debut in February 2012 and were finalists in the 1st Sándor Végh International String Quartet Competition in Budapest where they were awarded a special prize for their outstanding performance of Lajtha String Quartet No.7. And the accolades continued when they won the St Martin-in-the-Fields chamber music prize 2014, were selected for the Enterprise Music Scotland Residency Project 2014-16, as St John’s Smith Square Young Artists 2014-15 and became resident quartet for the 2015 Wye Valley Chamber Festival which, they say, was one of the biggest highlights of their careers. Christine explained: “Our time as resident young quartet at the Wye Valley chamber festival is one we’ll always remember. Mainly for the fantastic mentoring and coaching we received from the wonderful musicians there, the beautiful surroundings, and the warm, friendly atmosphere of the festival. Despite being accustomed to playing to thousands in some of the world’s most prestigious concert halls, the quartet still enjoy performing to smaller audiences in a chamber setting. “As performers, we can each add something really personal to what we are communicating to our audience by being completely present in what is being created – meaning that no two performances will ever be the same,” said Christine. As a group of young musicians, the quartet are playing their part in dispelling stereotypical perceptions of classical music and to make the genre accessible to all. Christine added: “We have tried to create programmes that are both accessible and challenging for our audiences, showing what a huge range of characters, sounds and moods classical music can have. The Aurea Quartet continue their regional tour this weekend at the Cally Palace Hotel, Gatehouse of Fleet, on Saturday (18 February) at 7.30pm and then at the Buccleuch and Queensberry Arms Hotel, Thornhill, on Sunday (19 February) at 3.30pm. The programmes include music by Haydn, Shostakovich, Bartok and Schubert.